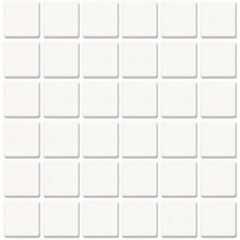 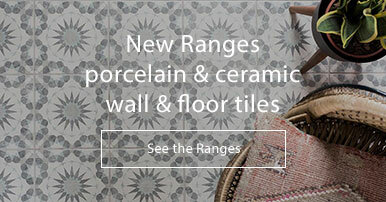 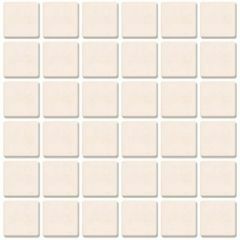 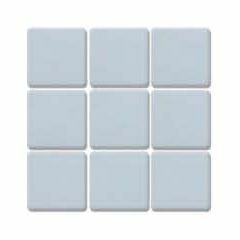 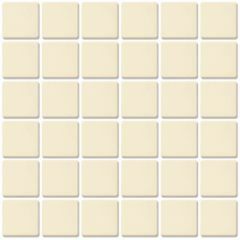 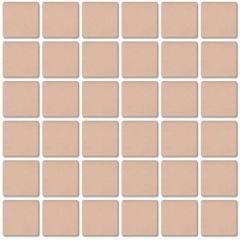 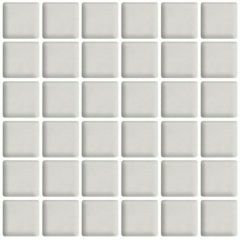 The Waxman Marzurka range features 30 Victorian style, unglazed porcelain mosaics. 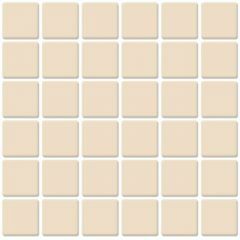 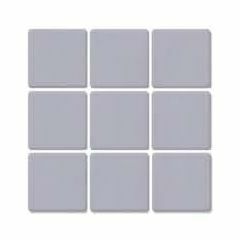 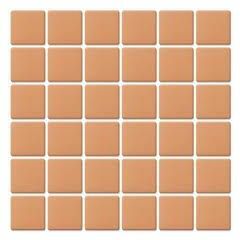 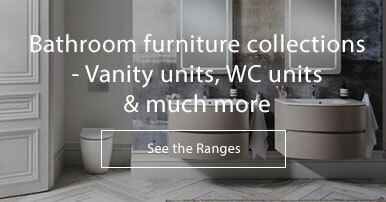 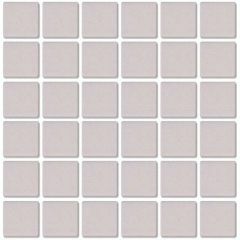 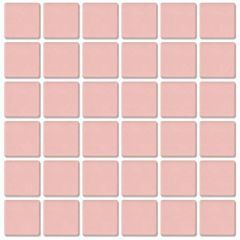 With a gorgeous selection of colours ranging from pretty pastels to deeper, muted tones, this collection has an infinite amount of tiles to choose from - you could even mix the shades to form beautiful designs. 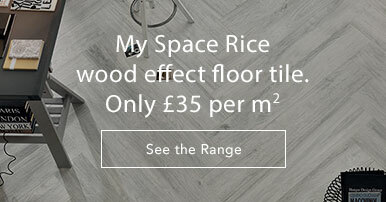 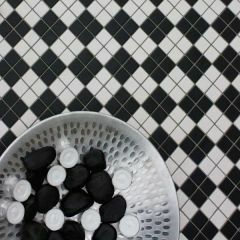 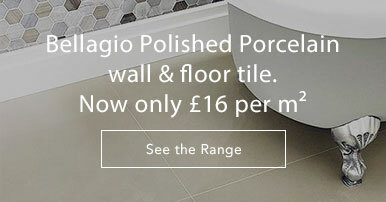 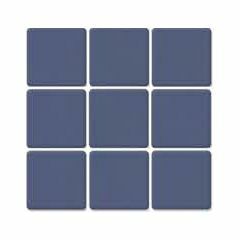 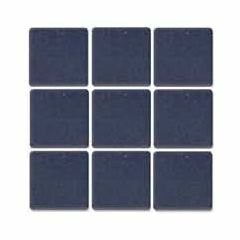 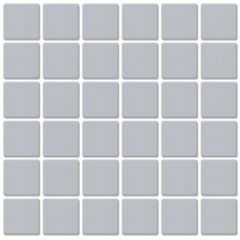 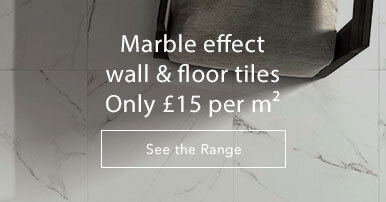 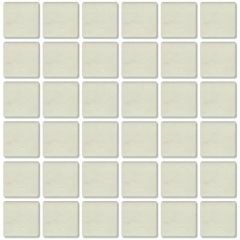 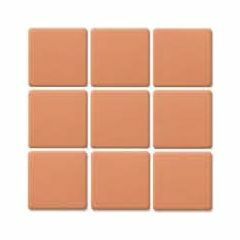 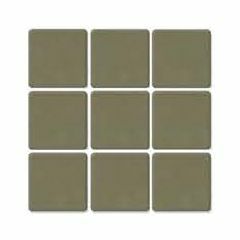 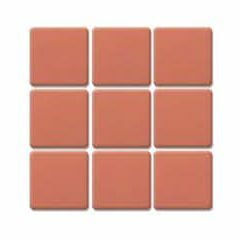 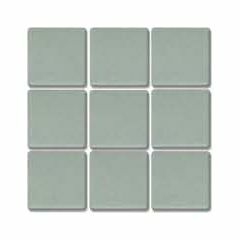 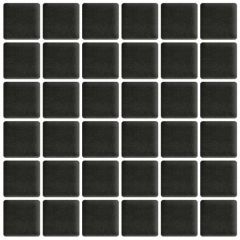 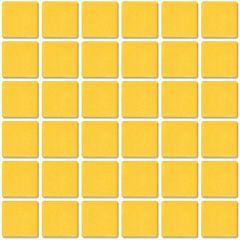 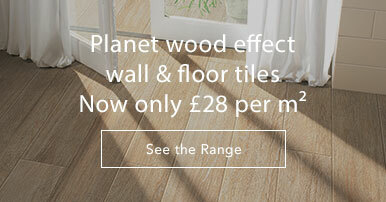 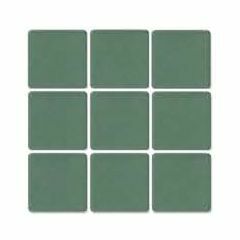 The matt finish 25x25mm tiles are of a great quality and suitable for use on walls and floors.